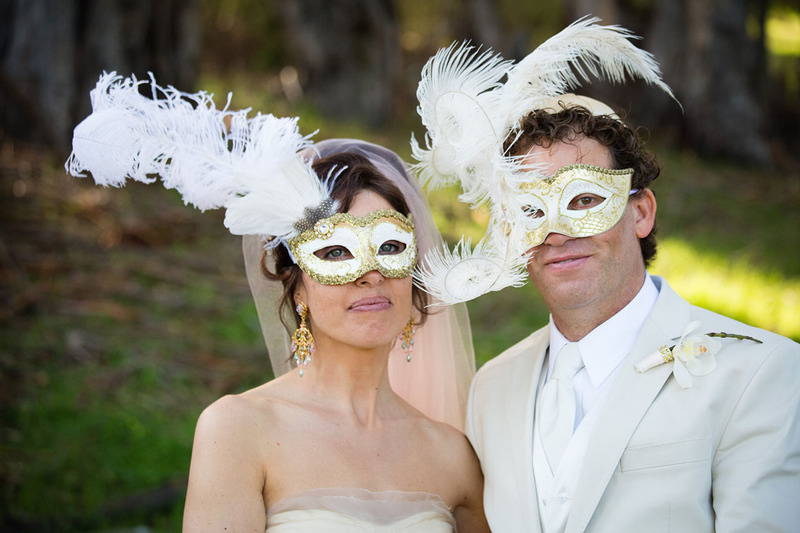 Tales from a Purim Wedding! Three years ago, I was traveling through Israel and met a man who is now known as my husband. We met in the mystical city of Tzfat, in a magical way, as if Divinely orchestrated by the grand conductor Himself. We are both originally from the United States, so when we decided that our union was going to be a long-lasting one, we traveled to the US to meet each other’s families. Like a proper Ashkenazi gentleman, my husband asked for my father’s blessing and like a holy shtetl fairytale, my father poured him a shot of Cognac and the deal was sealed. Then the wedding planning resumed. We needed a date. Instinctively, we both wanted to get married on Purim. We consulted with three astrologers, Western and Vedic, who unanimously said that Purim was not in the stars for us. We were heartbroken, but the date lurked through the deep canals of our consciousness. By “chance,” or by hidden miracle, we spoke with a Rebbetzin about our struggle in finding a date. We shared our astrological woes with her. She told us that according to the Jewish tradition, the chuppah is known to be “above the stars.” Although ideally, we would have liked to get married in alignment with stars, chuppah and all other signatories of good luck, something inside of us resonated with this idea, so once again, we affirmed that Purim was to be our wedding date.